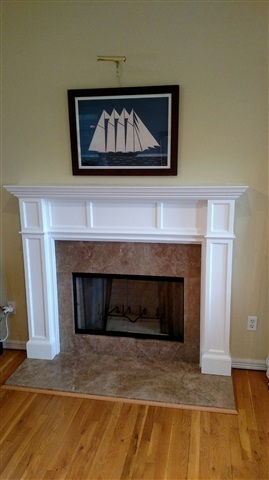 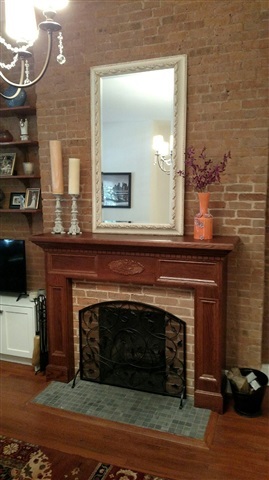 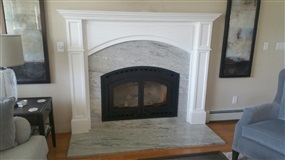 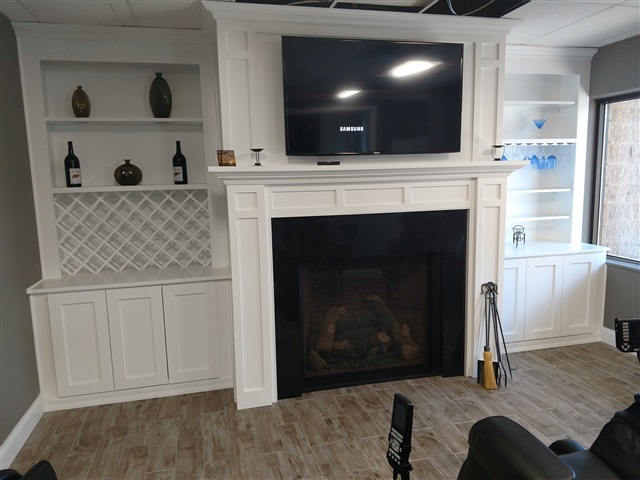 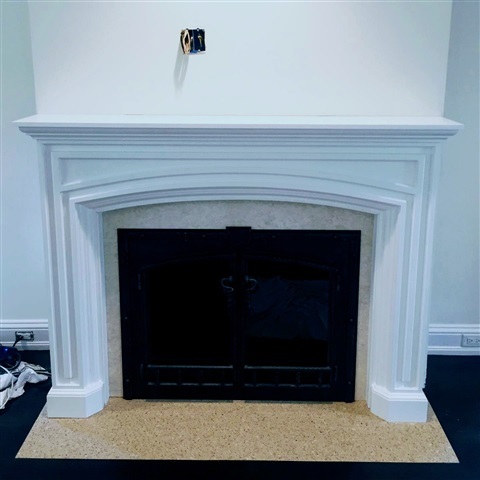 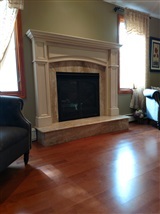 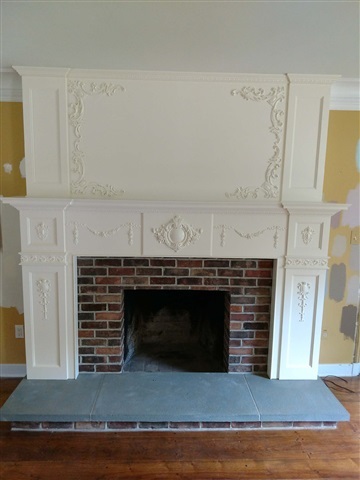 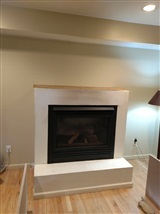 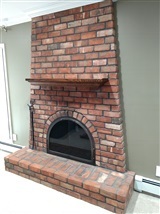 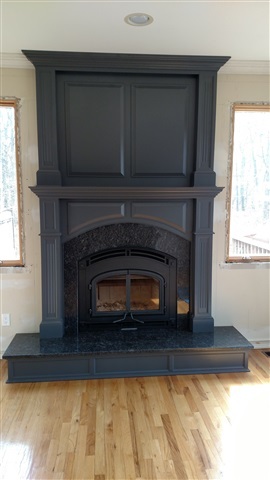 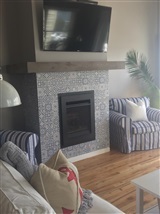 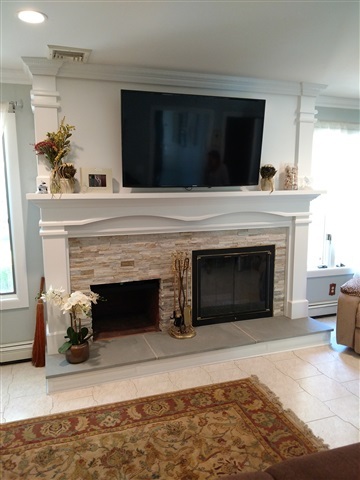 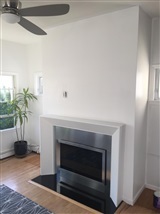 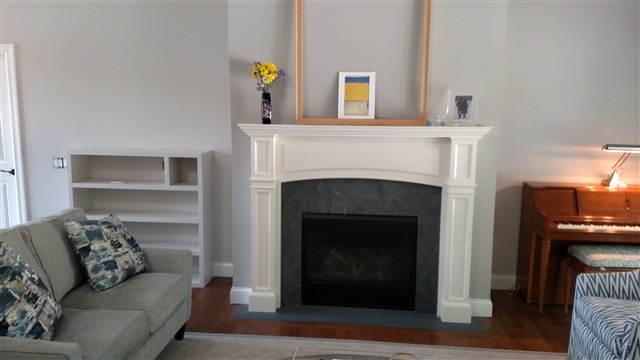 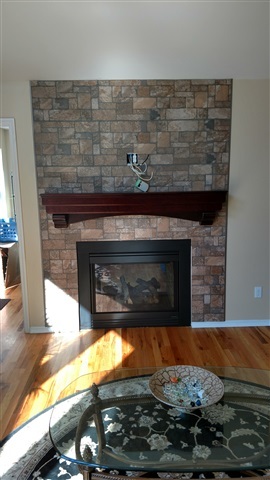 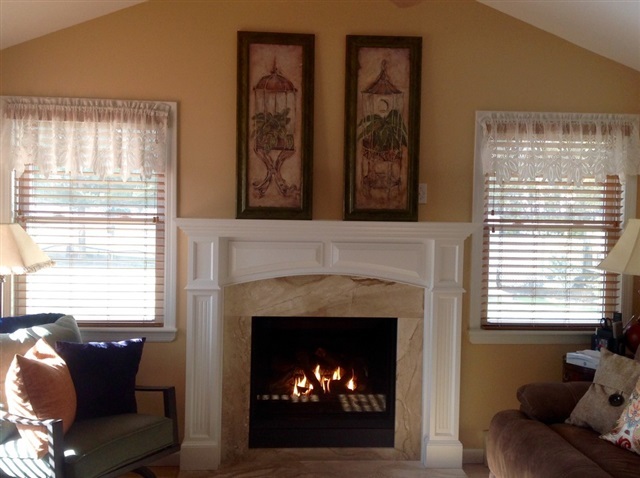 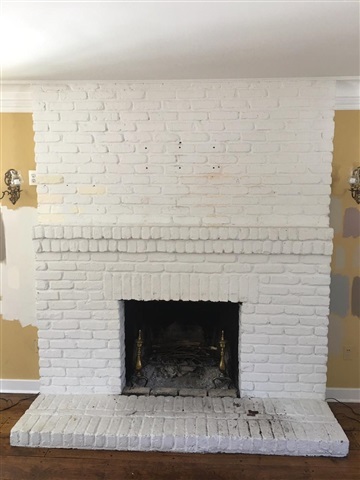 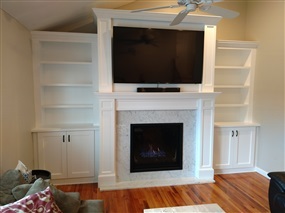 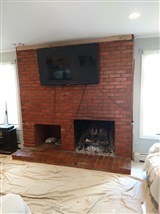 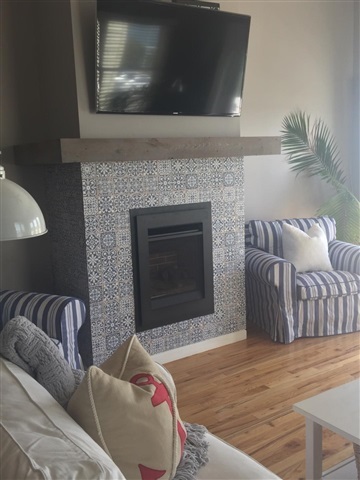 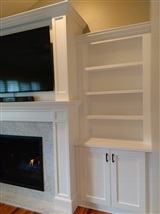 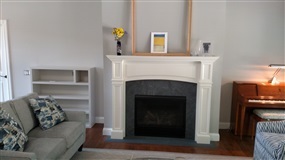 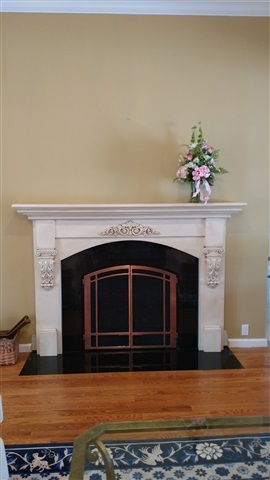 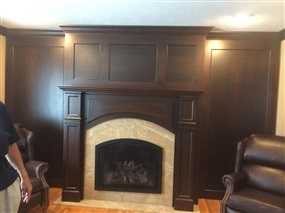 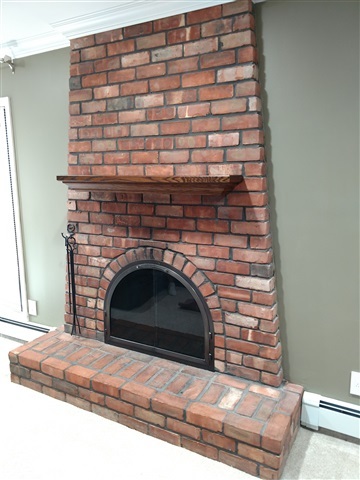 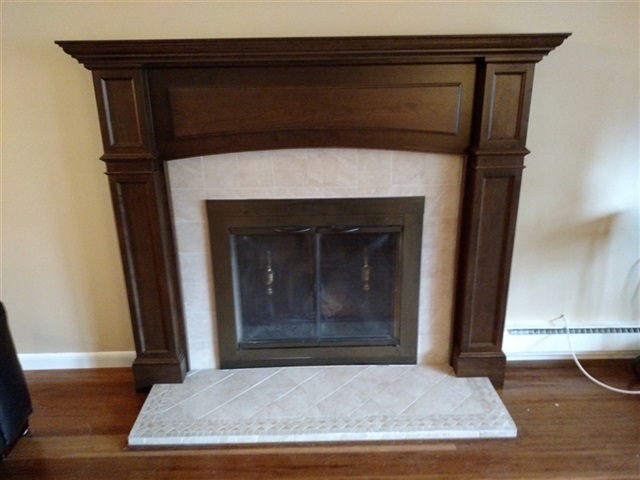 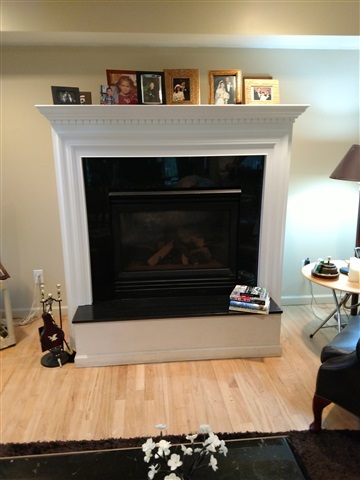 Funda-Mantels welcomes you to view our gallery of custom fireplace mantels. 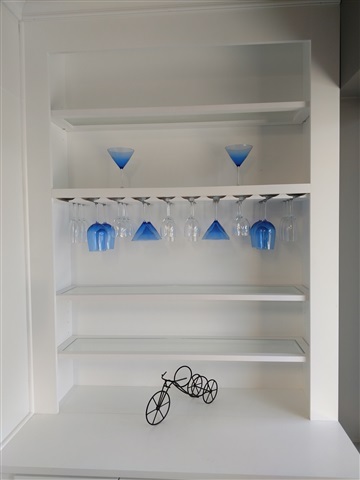 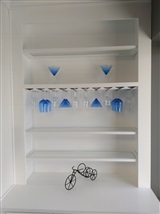 Notice the wide variety of styles and finishes. 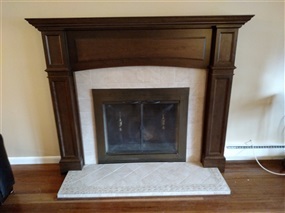 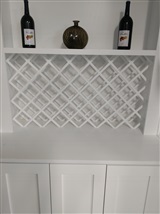 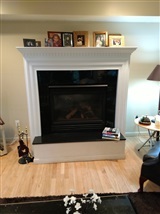 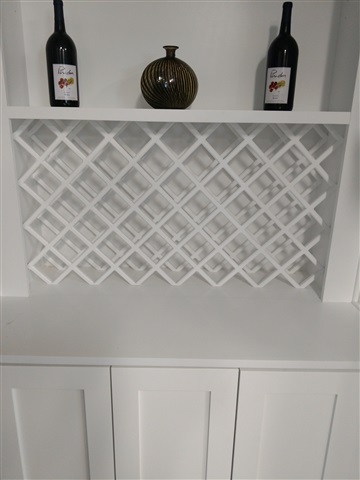 Call us for your own custom made mantel.